It's really too bad there are not better promotional pens out there. If you look to the past, it is relatively easy to find great promotional notebooks, pens, pencils, rulers, etc. The modern promotional item is a ballpoint pen of less than stellar quality, and you are lucky to get a promo highlighter that is halfway decent. It was hard to capture this, but as you can (hopefully) see, this pen is made in Japan. My heart goes out to the people of Japan for what they are experiencing right now. The tip is pretty familiar - the Sharpie Extra Fine marker has the same tip, as does the Staples DuraPoint. The highlighter works great, but it did smear a bit on the Rhodia Reverse Book paper that I used for the review. Here is a little comparison of the Mystery Pen vs. other popular selections of felt/plastic tips. As you can see, the Mystery Pen most closely matches the Pilot V Razor Point, and the 'MADE IN JAPAN' imprint is the same on both pens. I think this pen might be made by Pilot, but I cannot be sure. So, the big question is "Does anyone know who makes this?" Leave one comment on this posting to enter the drawing for the giveaway. Each visitor is limited to one entry for this giveaway. The giveaway will be open from now until Saturday, April 9th, at 11:59pm, CST. If you have any questions about the giveaway, please e-mail me. Shipment is limited to the visitors in the United States at this time. Congratulations, Bridgett. You have won this giveaway. Cool giveaway! I'm excited about the Blue Black Vision Elite which I can't find anywhere. 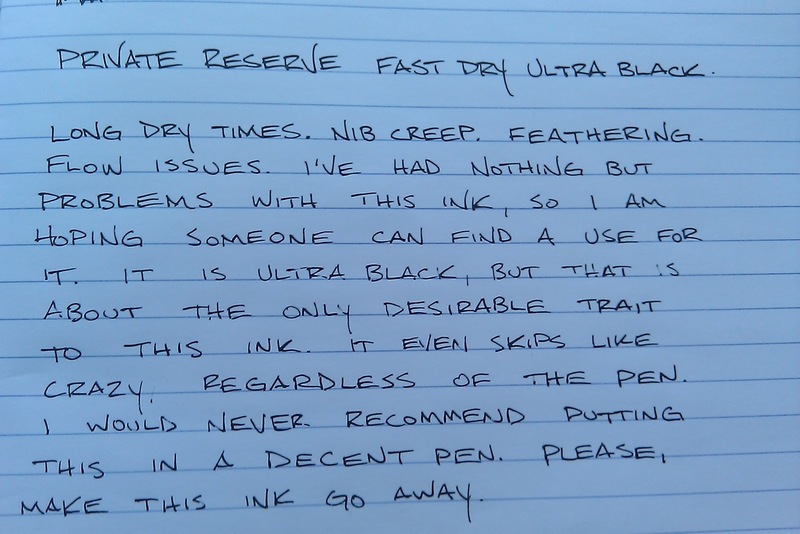 I *was* excited as a lefty about the Private Reserve fast dry Black before I read your review. Several people became public followers of the blog, but they did not comment on the posting, which was a requirement of the giveaway, so, unfortunately, that aspect was not factored in to the drawing. Bridgett, contact me with your mailing address, and I will get the package to you as soon as possible. Thanks for the entries, everyone. There will be more giveaways soon! This is the five color multi-pack of Pilot G-Tec-C4 pens that I purchased at Staples a few weeks ago. I have to say, it is great to see better offerings at the local office supply store, and I hope this trend continues. It wasn't until somewhat recently that the .38 mm Pilot G-2 started showing up around the U.S., so maybe one day we will start seeing the ultra-fine point Sarasa, the Signo DX, et. al. around town. I noted in the written review that these seem to be the Hi-Tec-C packaged with a different name. I am torn about the fact that these are the same as the Hi-Tec-C. I use to love the Hi-Tec-C more than any other pen, but it seems like you can find something better depending on what characteristics you like most in your pens. There are many other pens that I would choose over the Hi-Tec-C/G-Tec-C4 at this point, and it all relates to writing performance. For this review I had to prime the pens to get the ink flowing, and I had particular troubles getting the red pen to keep a consistent line. All of the other ones performed pretty well, but it seems like you end up with skipping issues if you write too quickly with these pens. I used a Rhodia Reverse book for this review, and the bright colors look great in it, but I wish Pilot had done something about problematic ink issues in this model. At any rate, I was quite glad to see something new on the shelf. And, at about $6 (U.S.), these are pretty nice to write with. 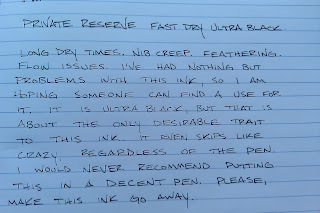 Welcome to the worst ink I have ever used - Private Reserve Fast Dry Ultra Black. 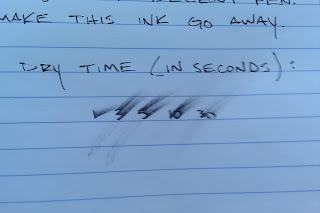 I didn't even bother writing a longer review, because this ink does not deserve the frustration required to mess with it. I tried this ink in a Pelikan M205, a Noodler's Piston Filler, and a Pilot Varsity. It has been just one problem after another. I am going to give this ink away in case someone wants to use it for art, blending, for dip pens - whatever. I just don't want it around anymore. 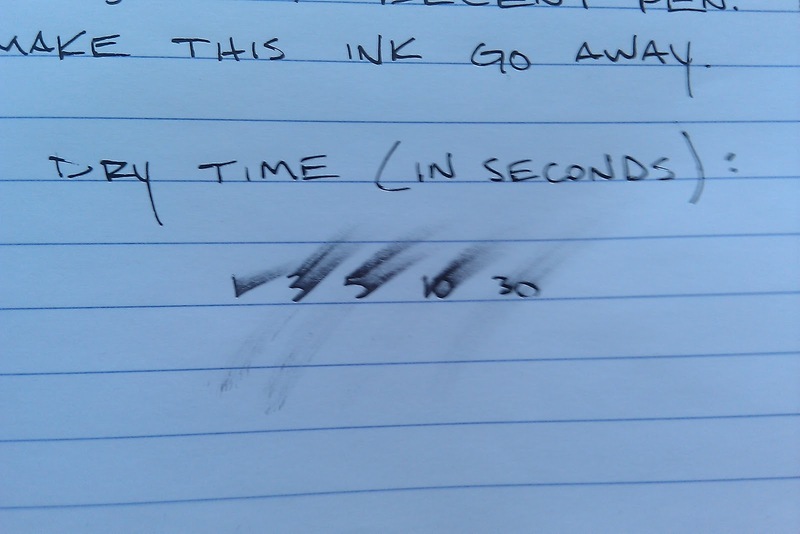 Even if it didn't have flow issues, which is a huge understatement, this ink is not at all a fast dry ink. If you try to use it on cheaper paper, it just bleeds all over. If you use it on Rhodia, or another top tier brand, it will take over a solid minute to really start drying. I would have to say that this is my least favorite ink, ever. You can get one vote by leaving a comment. You may only vote once via commenting. If you become a public follower of Economy Pens, you will get a second vote. Just leave a comment on this posting that you have become a follower so I can factor your second vote into the drawing. I will be letting this giveaway go until Friday, March 17th, at 11:59pm, CST. 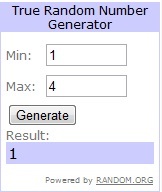 The winner of the giveaway will be posted on Saturday, March 18th. Shipping will only be available to U.S. residents. I do not mean to exclude international visitors, but finances are fairly limited for the time being.